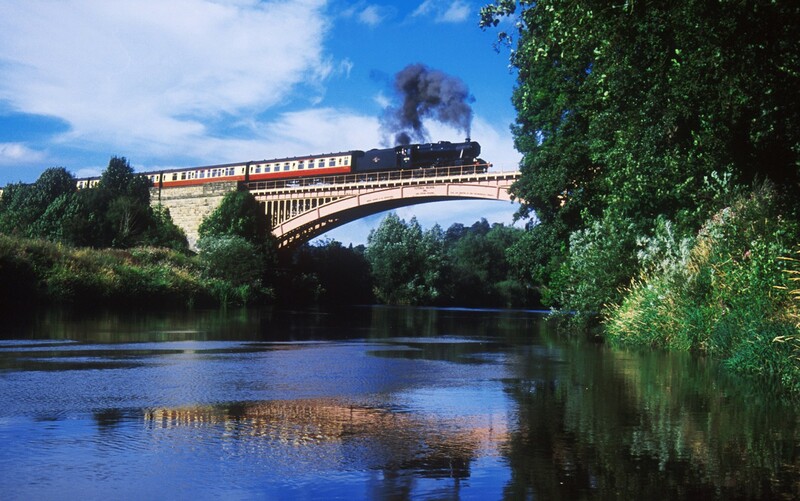 2015 is the 50th anniversary year, the Severn Valley Railway has graduated from relative obscurity to a prominent position in British steam railway preservation. The initials SVR are not solely part of the specialist jargon of keen railway enthusiasts, although the line is still happily invaded during the very popular enthusiast weekends. 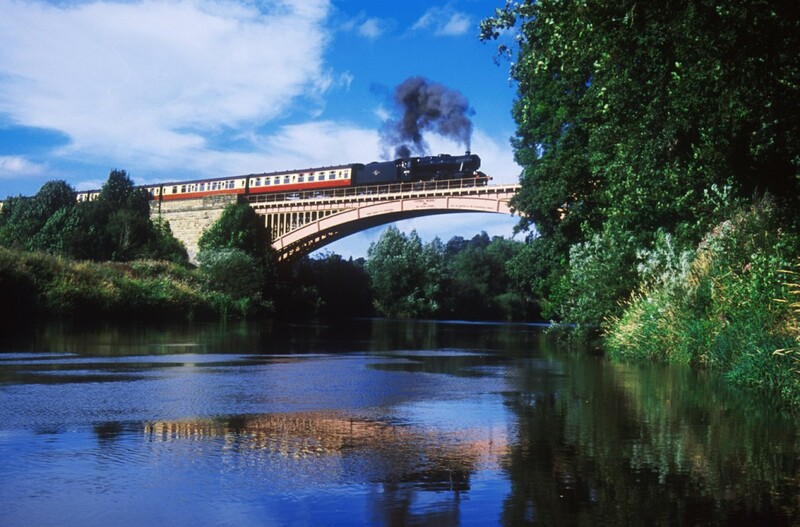 Increasingly, the general public has visited the line, thanks partly to extensive TV coverage, which has ensured that very few weeks pass without Severn Valley steam trains appearing on TV screens across the nation.